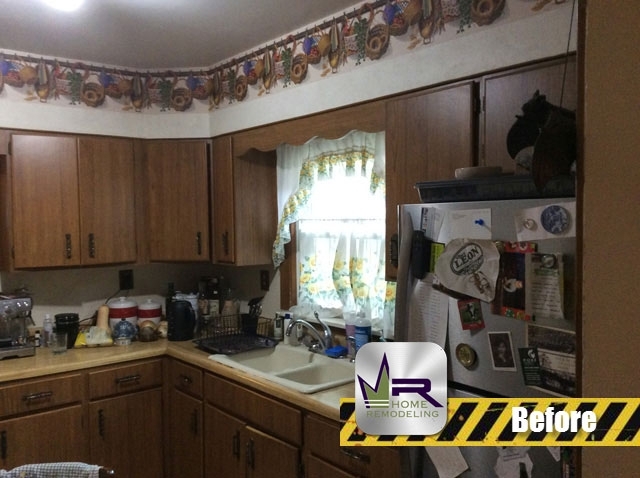 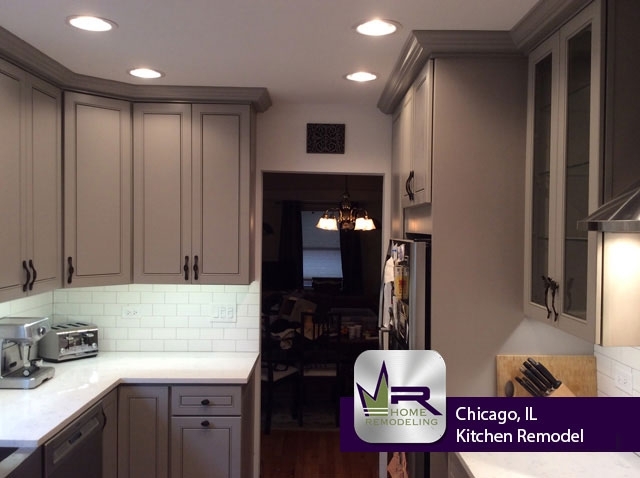 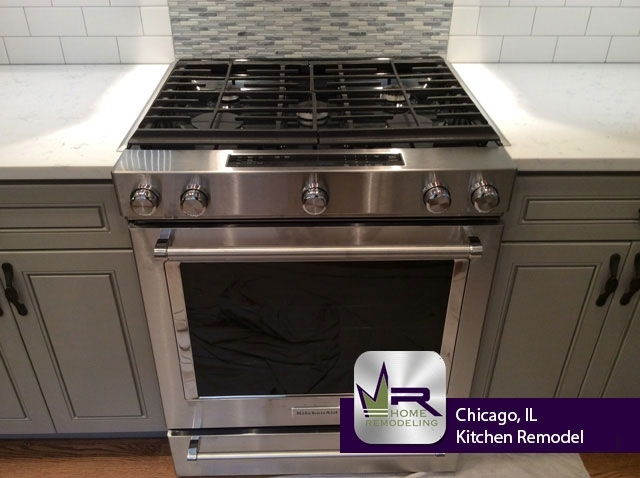 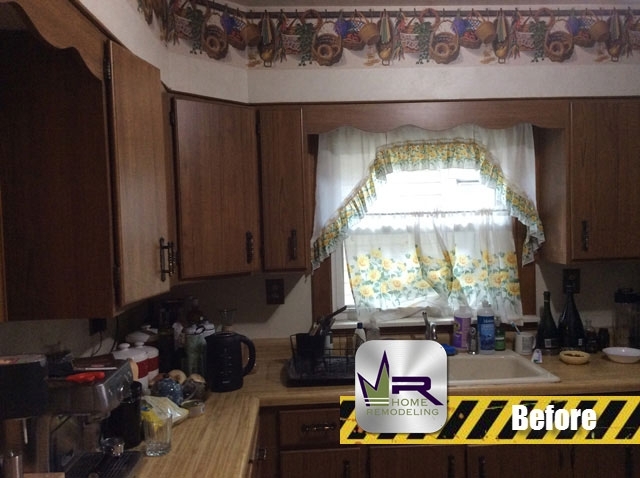 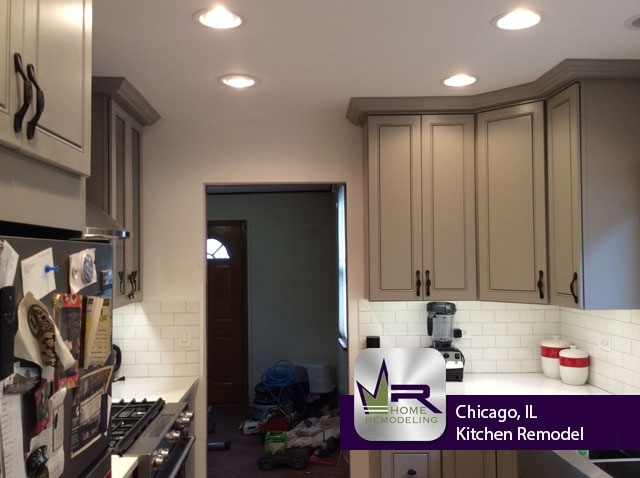 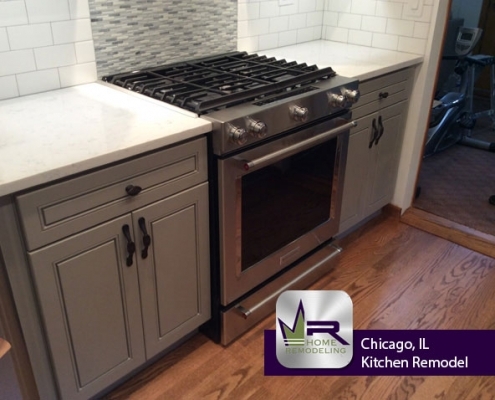 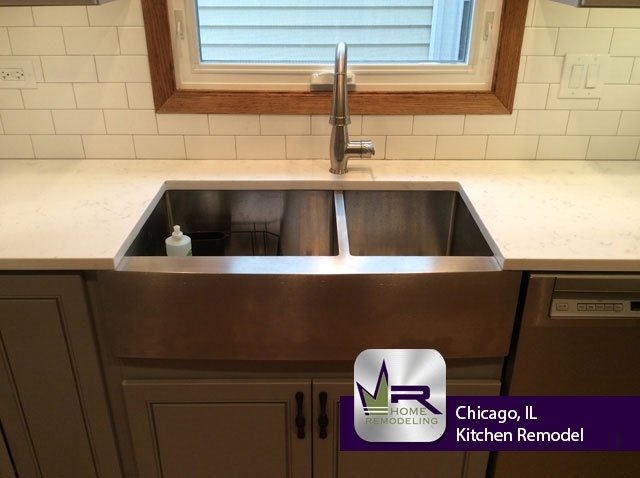 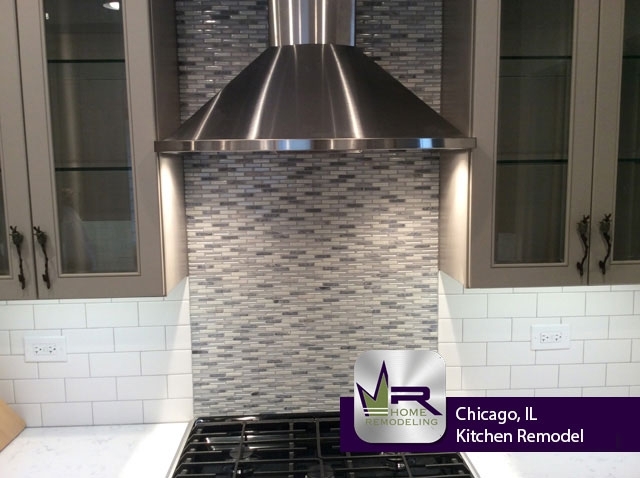 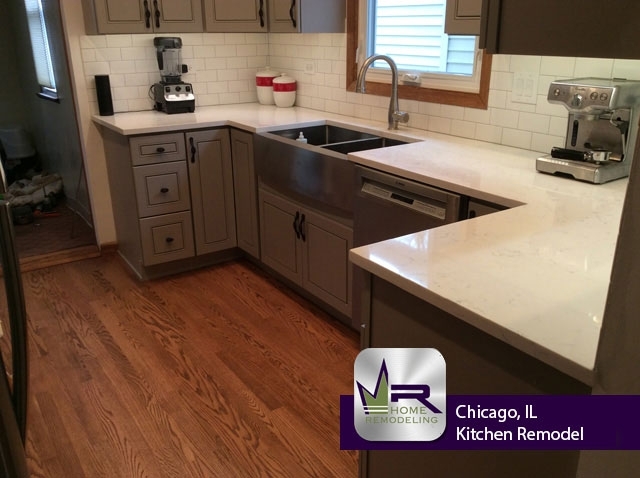 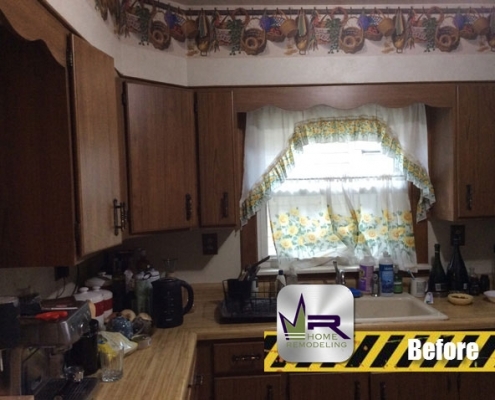 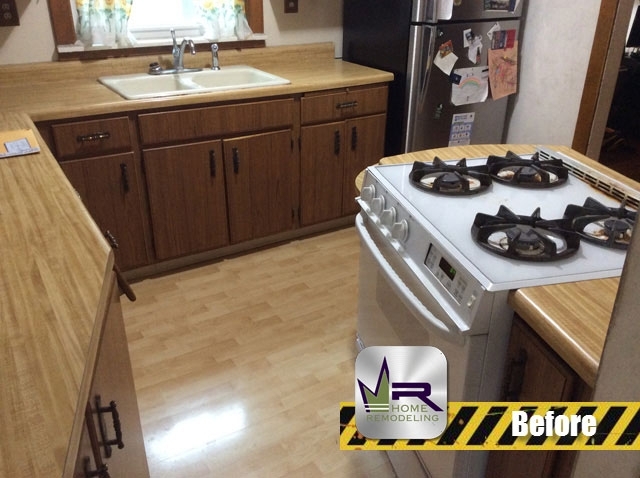 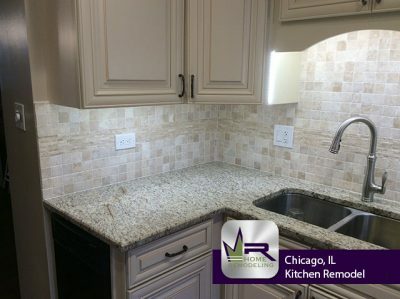 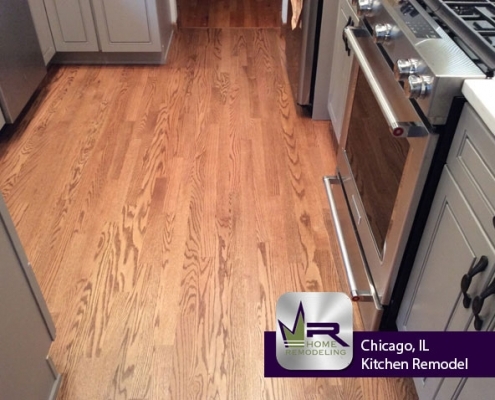 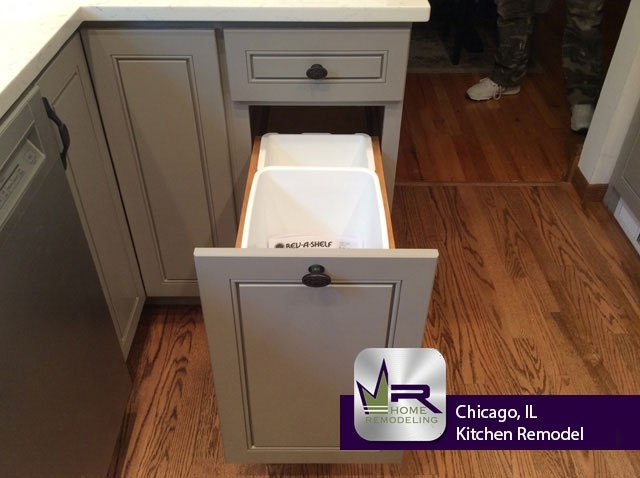 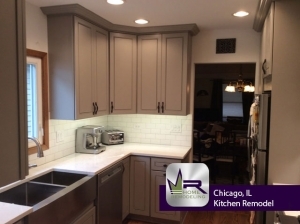 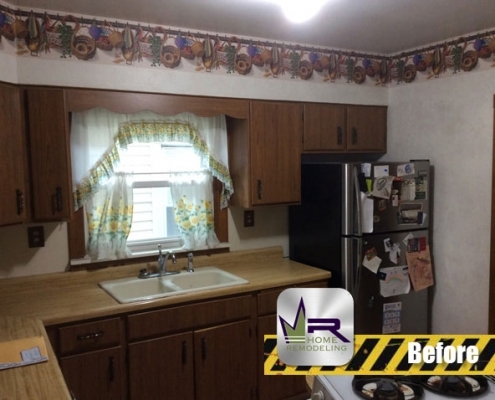 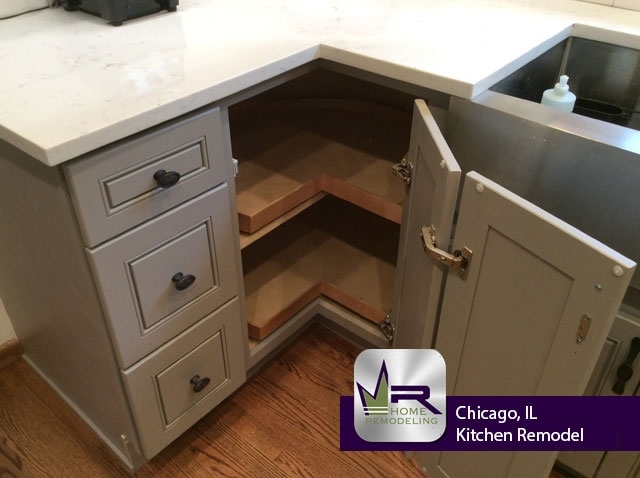 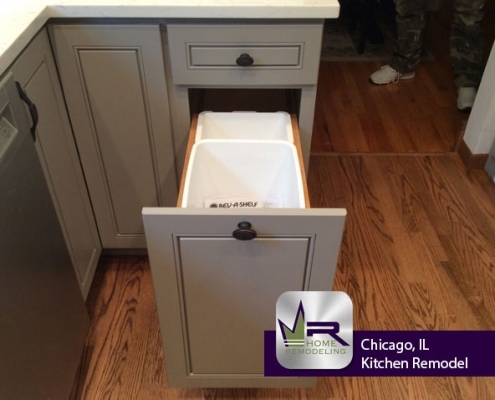 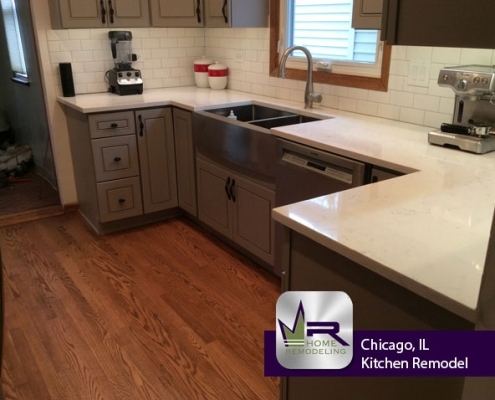 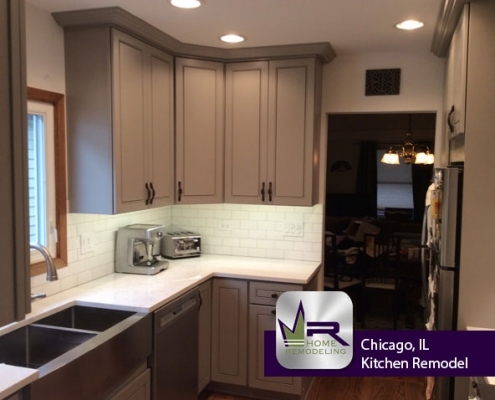 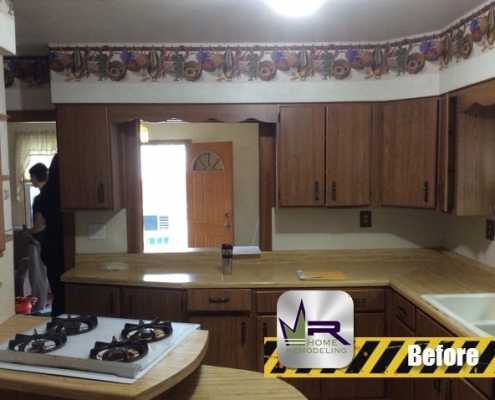 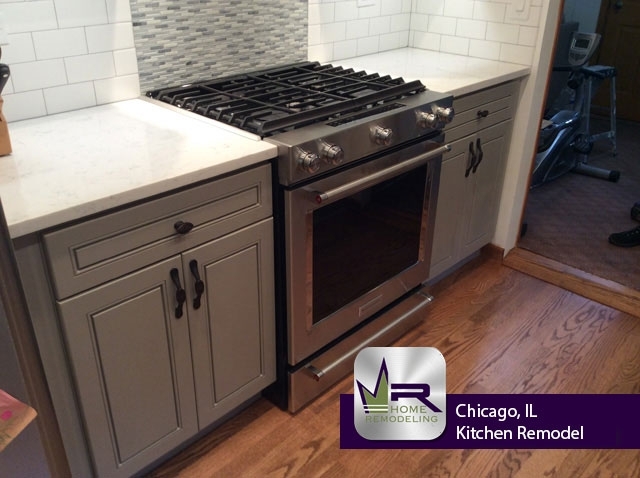 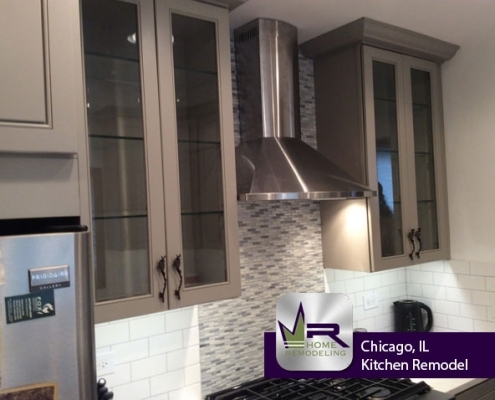 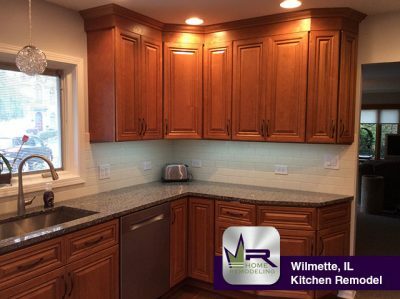 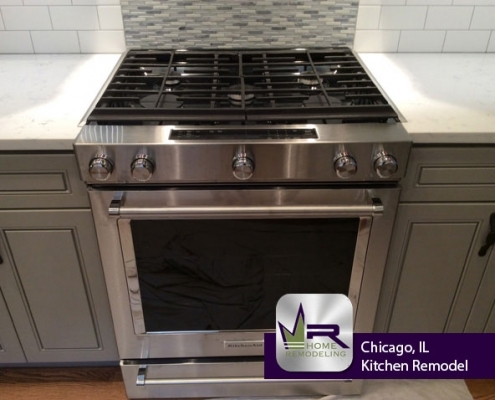 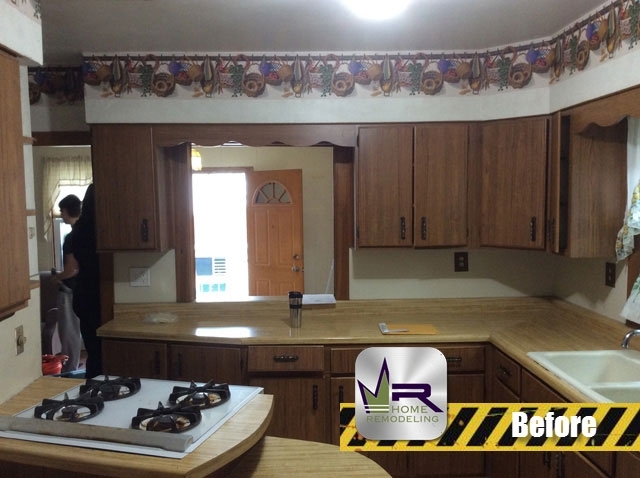 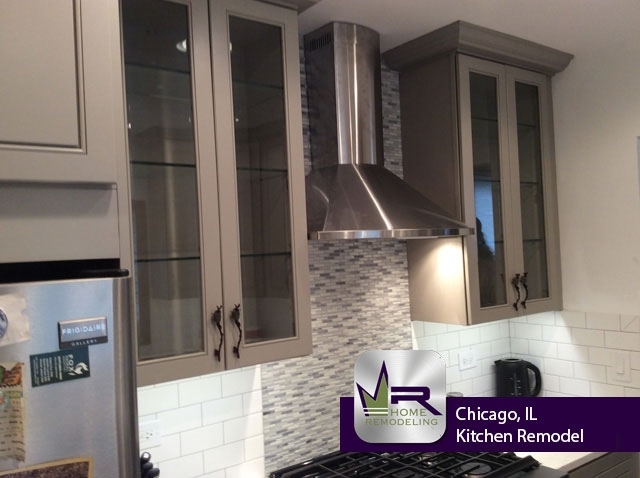 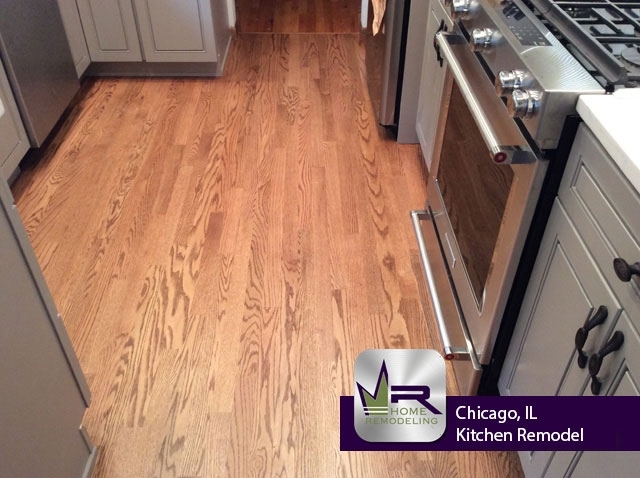 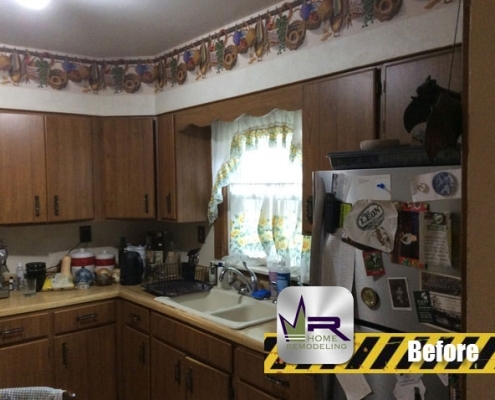 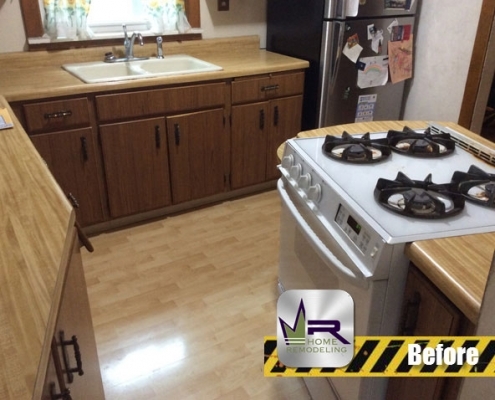 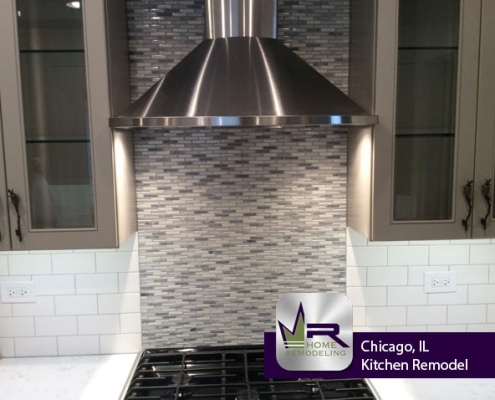 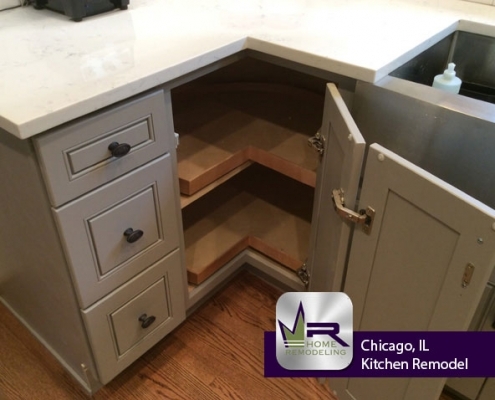 Regency did a phenomenal job renovating this kitchen into a bright, modern, and welcoming new kitchen space. 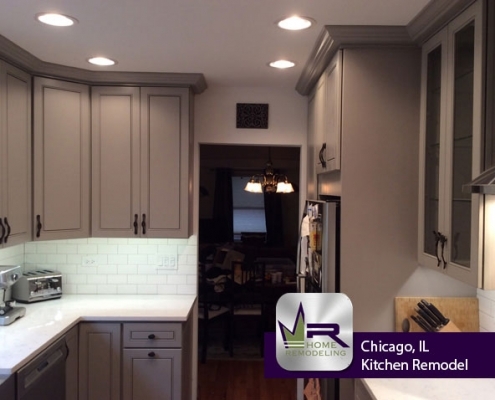 The most notable change is the overall color scheme which provides an exponential amount of new light to the room making it appear more sleek and clean. 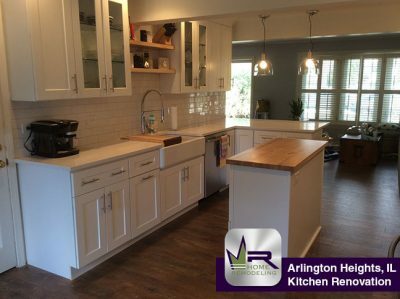 Not only will kitchen be in style for an infinite amount of time- but the customers will be able to enjoy spending their time entertaining friends and family and cooking in their gorgeous new kitchen for years on end.